It’s out! 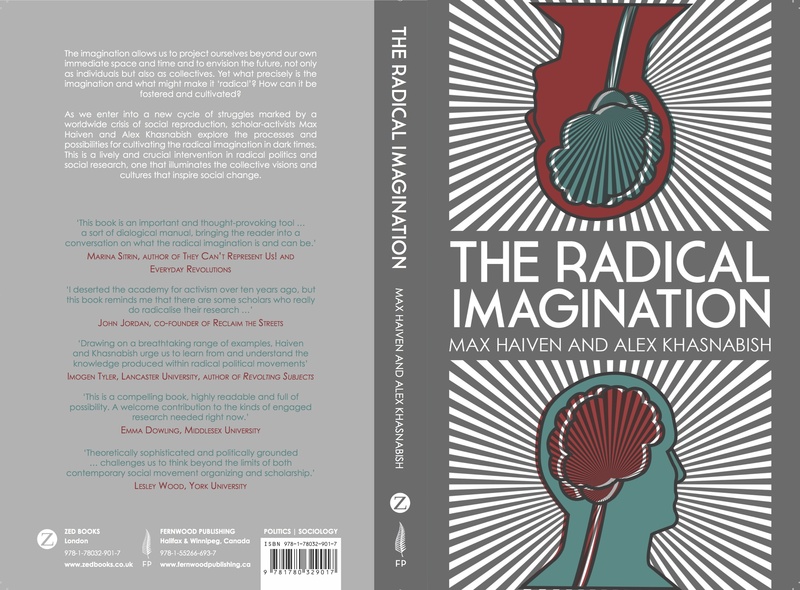 Hot of the presses – The Radical Imagination: Social Movement Research in the Age of Austerity (Zed Books) by Max Haiven and me. Buy it from Zed (outside of North America), from Fernwood (in Canada), and from Macmillan (in the US). My article “Subterranean Currents: Research and the Radical imagination in the Age of Austerity” has just been published in Studies in Social Justice, part of an excellent issue based on a workshop about social movements and social movement research held at the University of Windsor last spring (at the, sadly and predictably, now-defunct Centre for Studies in Social Justice). 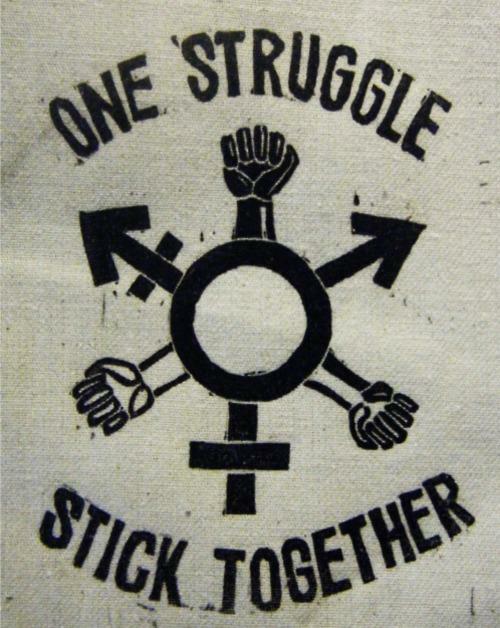 My article is about our work in The Radical Imagination Project, solidarity research with social movements, and continuities of struggle. Check it out and see the rest of the issue here. Forthcoming in June 2014 by me and Max Haiven. Check out Zed Books for details and information about orders. 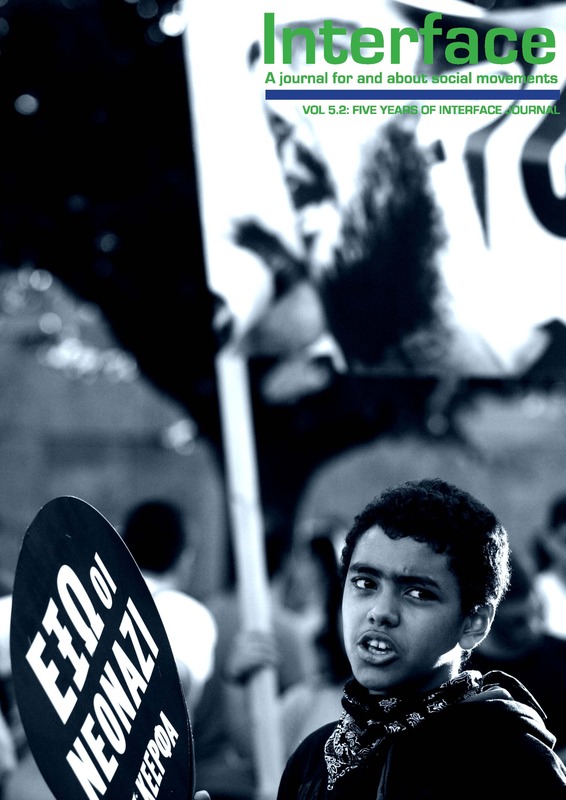 Max Haiven’s and my co-authored article “Between Success and Failure: Dwelling with Social Movements in the Hiatus” has been published in Interface: A Journal for and About Social Movements. 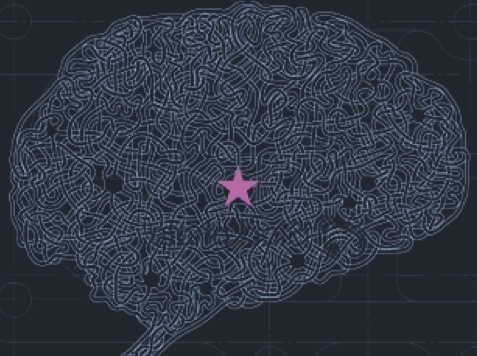 Check out our critical reflections on the Radical Imagination Project and what lies between success and failure for movements and politically-engaged researchers here. From May 17-18, 2013 the Centre for Studies in Social Justice at the University of Windsor hosted Reclaiming Democracy and Social Justice: From the Arab Spring to Occupy to…, an exciting and dynamic conference that brought together scholars, activists, and combinations of the two to discuss the present and future of social movements and social change. 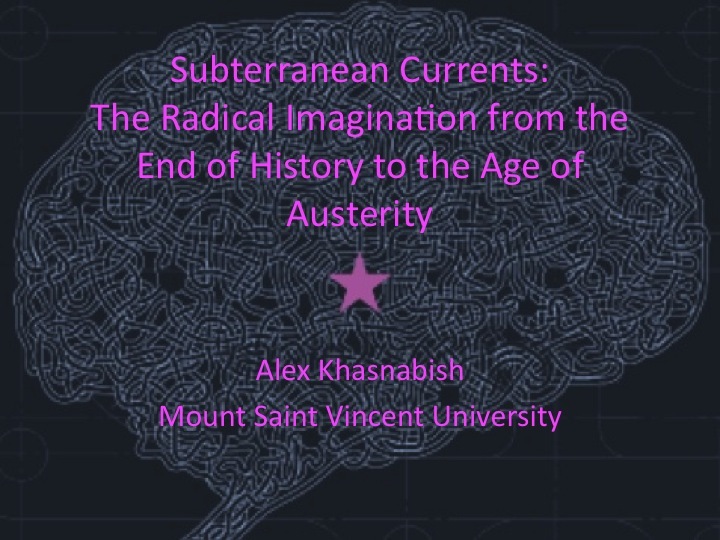 You can find my presentation for the conference here. 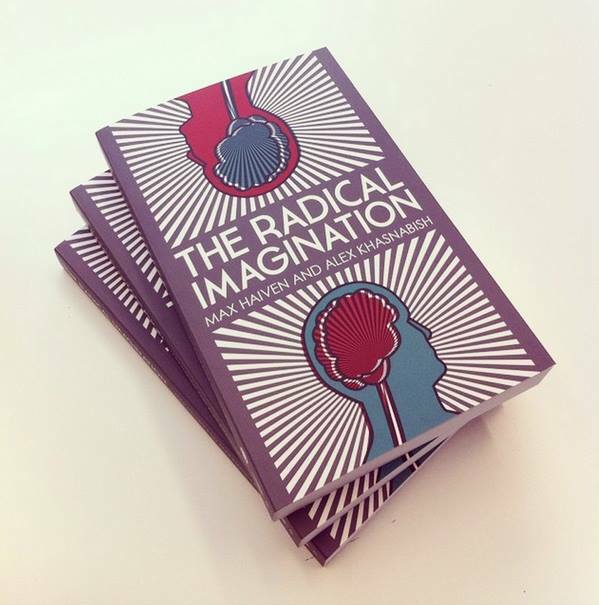 A new article just out by myself and Max Haiven in Cultural Studies<=>Critical Methodologies about the radical imagination and the Halifax Radical Imagination Project. Online first, in print soon!